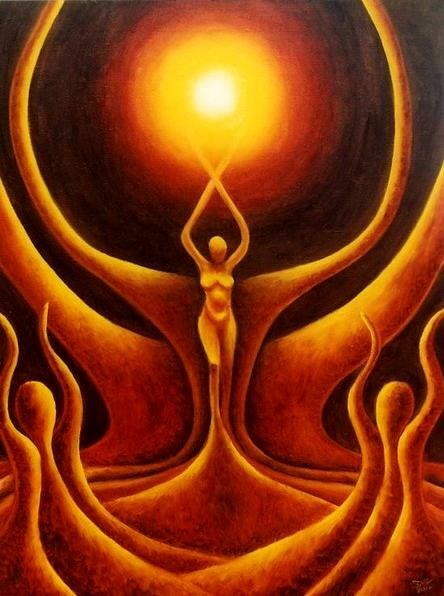 Open your heart, heal the old patterns that confine you, release them with grace as we dance with the Dark Mother under the light of the full moon. Isn’t it time to fly? 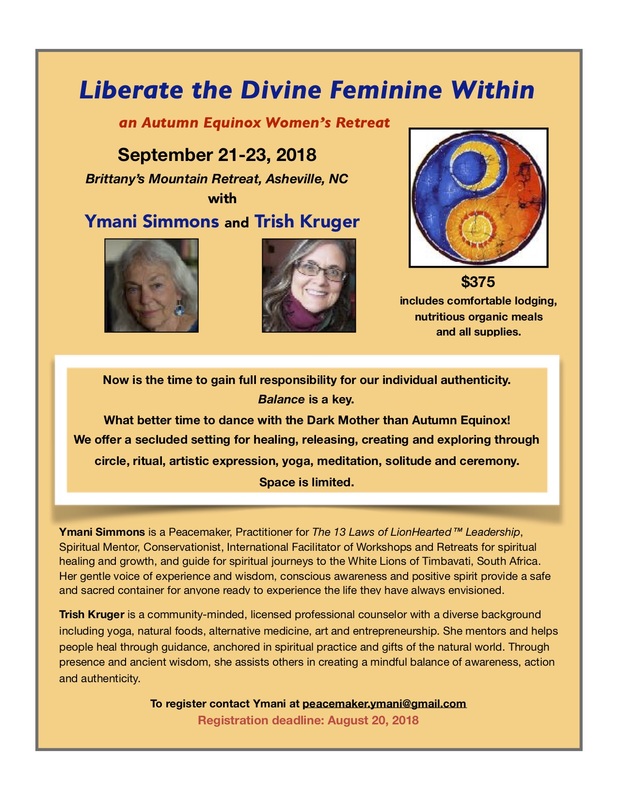 This entry was posted in Ceremony, Inner Growth, Spiritual Retreat, Women and tagged Autumn Equinox, Ceremony, Change, Growth, Healing, Letting Go, Life Choices, Love, Spiritual Growth, Spiritual Healing, Spirituality, Women on August 13, 2018 by Ymani Simmons. We have allowed a line to be drawn in the sand. Someone else put it there, yet we continue to give it validity. The line tells us we are separate. In fact, we are one. When faced with a seemingly sea of ‘problems’, it can be challenging to recognize solutions. It feels easier to focus elsewhere, or maybe just give up. Sometimes, we need to step away for a broader perspective, a gentle nudge, or an opportunity to take a bold step into discovering what role we can play in “being the change”. 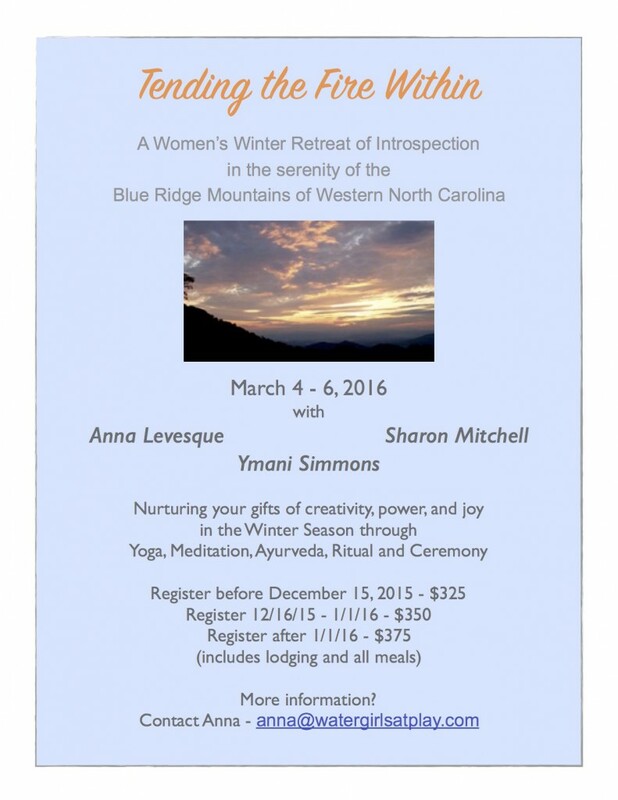 Ymani Simmons is a peacemaker, spiritual mentor, writer, ceremonialist, and conservationist. 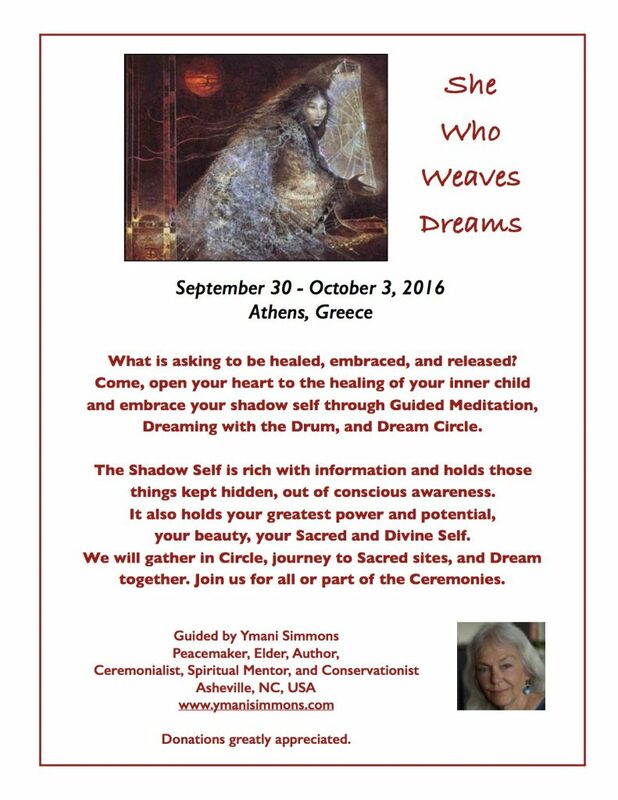 She assists women and men internationally in healing their hearts, embracing loving empowerment, and remembering who they are. 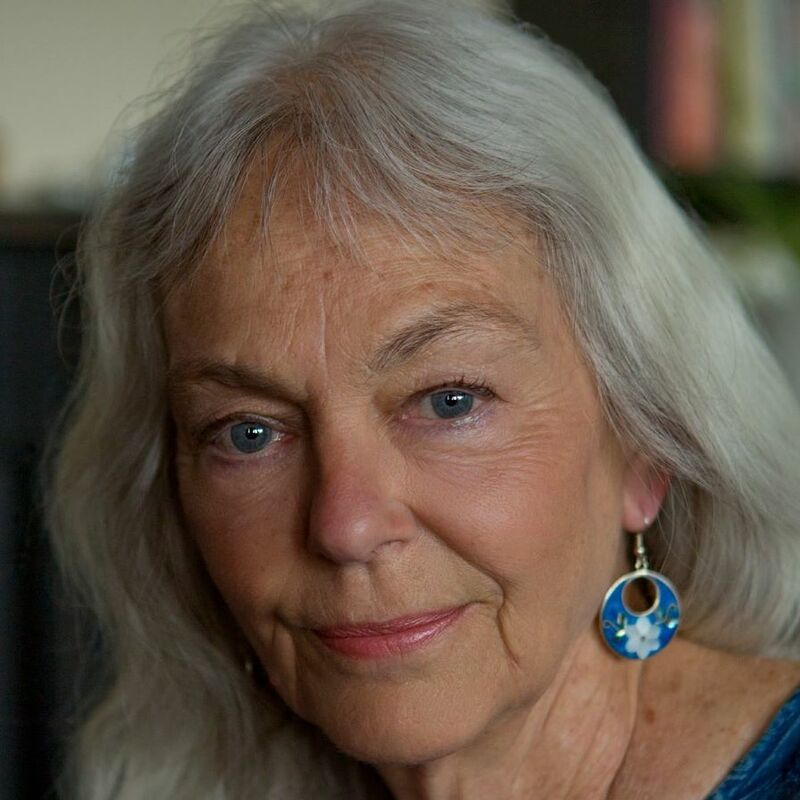 Through her voice of experience and wisdom, conscious awareness, and positive spirit, she provides a safe and sacred container for individuals to experience inner growth by reconnecting their deeper self and all of Nature. After two group trips to visit the White Lions in 2015, Ymani registered and attended the White Lion Leadership Academy in 2016 and is currently a Practitioner Trainee with the 13 Laws of LionHearted Leadership. As an advocate for securing a safe future for the White Lions and all species at risk, she has made the commitment to devote her life to conservation – helping restore Mother Earth to her rightful and authentic state. 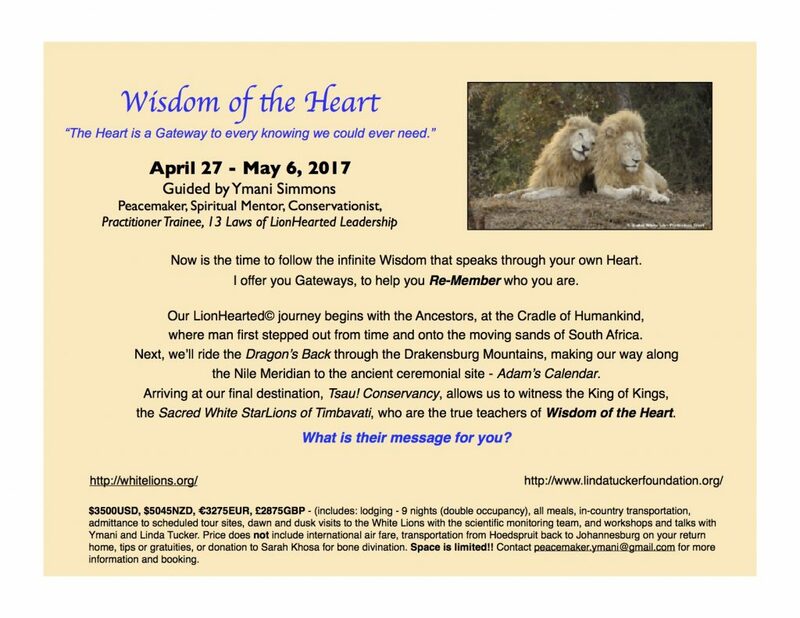 This entry was posted in Heart, Inner Growth, Self-Reflection, Spiritual Retreat, Spiritual Tours and tagged Change, Culture of Peace, Growth, Healing, Healing the Heart, Inter-species Communication, Life Choices, Love, Spiritual Journeys on March 20, 2017 by Ymani Simmons. This entry was posted in Ceremony, Inner Growth, Self-Reflection, Women's Gatherings and tagged Ceremony, Change, Inner Peace, Life Choices, Love, Meditation, Prayer, Self-Healing, Spiritual Growth, Spiritual Healing, Spirituality, Women on September 9, 2016 by Ymani Simmons. Vision Quest is a multi-cultural ceremony that has been leading people into the wilderness to ‘cry for a vision’ for thousands of years. For some, it is a response to a tap on the shoulder, a tug at the heart, an opportunity to get quiet, go deep, search for answers, and face the fears that we are ready to remove from our path. By fasting and sitting alone in the stillness of Nature, we are given an opportunity to listen with all of our ears and open ourselves to the Wisdom within and without that speaks with a golden voice through the seen and unseen worlds. It is not a Ceremony to be taken lightly and all women are expected to come, participate in service and support at a Women’s Quest Fire and base camp before making the commitment to climb the mountain and seek a vision. Questing begins with a series of circle gatherings to explore the foundations of self discovery. Part of taking care of oneself is remembering how to connect deeply with nature, and with the sacred rhythms of the earth. 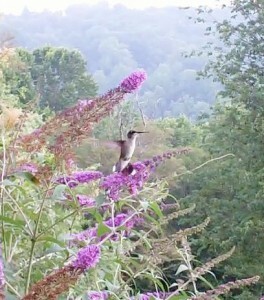 All one needs to understand spiritually can be found in nature. In this modern-day, fast-paced living that we do, we often forget to slow down and see the sacredness all around us; to really honor the sacred space of the plant people, the stone people, the four-leggeds, the winged ones, those that crawl, and those that swim. We are nature, and in our spiritual walk, we want to respect, honor, and learn from the beauty that surrounds us, the life that surrounds us. We have merely forgotten, and it’s time to come together in Ceremony, and remember. Vision Quest is an opportunity to peel away the layers of everyday life, and connect deeply with nature and one’s place in it. Together, we prepare. Together, we learn and grow. Together, we make the changes necessary for a new world. 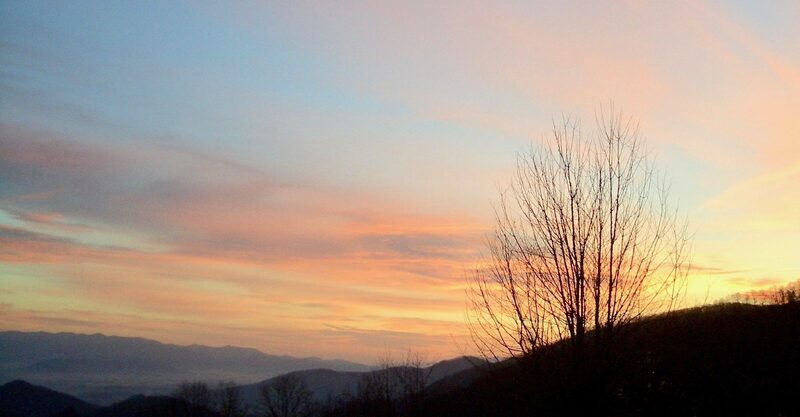 Whether you are going up on the mountain, or supporting the Questers and community at base camp, it’s a time of inner growth by learning to live fully in gratitude, honoring the sacredness of all life, honoring ourselves and one another, and becoming comfortable with our own personal power. Everyone Quests. It’s a beautiful time to go deeper into learning the value of ceremony. 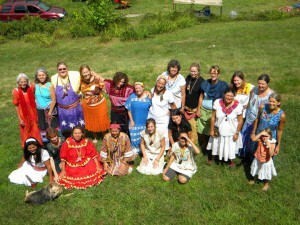 This is a wonderful sisterhood of women growing together in community while holding a higher vision for humanity. There are many variations to the quest, which we have been holding annually since 2008. If you are interested in learning more about this sacred tradition, supporting the Questers at base camp, or are being called to Quest yourself, please contact me. 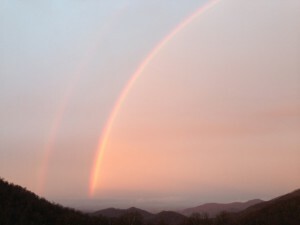 This entry was posted in Uncategorized and tagged Ceremony, Change, Culture of Peace, Growth, Letting Go, Life Choices, Love, New Beginnings, Prayer, Self-Healing, Spiritual Growth, Spirituality, Vision Quest, Western North Carolina, Women on July 9, 2016 by Ymani Simmons. The hearth Fires are burning, the nights have turned cold, and some may be feeling a longing to discover something forgotten, remember something hidden. If you are hearing a call for deep introspection, release of old patterns, and clarity of purpose then this weekend retreat has arrived right on time. 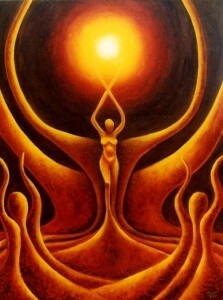 We look forward to assisting you in Tending Your Fire Within. 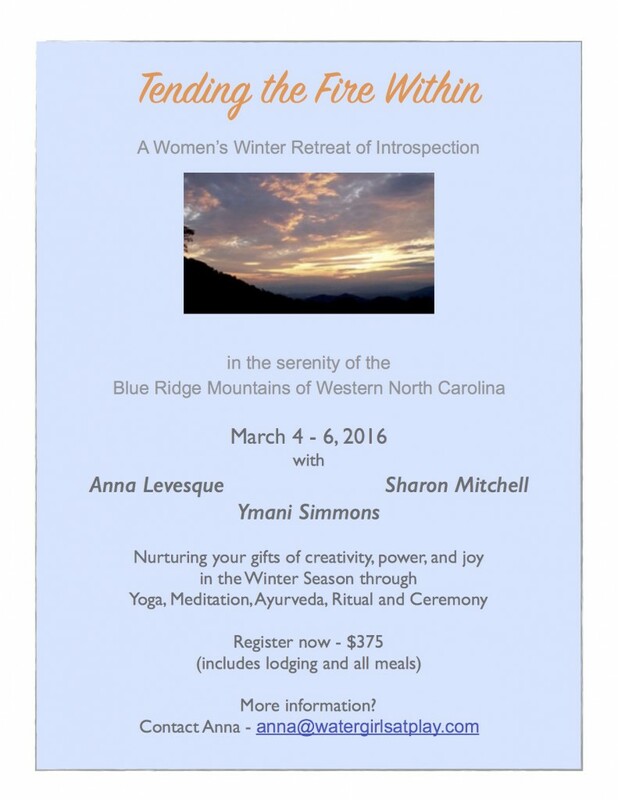 This entry was posted in Inner Growth, Self-Reflection, Spiritual Retreat, Women's Retreat and tagged Ayurveda, Change, Growth, Healing, Letting Go, Life Choices, New Beginnings, Spiritual Growth, Winter, Women, Yoga on January 22, 2016 by Ymani Simmons. It feels so empowering to witness magic as it manifests within and around you. That has been my experience recently because, I just let go. I let go of all preconceived notions of who I had allowed myself to believe I needed to be, and gave myself permission to become the person I truly am. I let go of self-doubt, feelings of lack, and old patterns of unworthiness that continued to plague me. Though they were not the formidable force they once were, I still gave them power to hold me back from stepping fully into my capabilities. I let go of trying to balance my hopeful ideals with the negative activities of those who promote and participate in violence. I let go of who I thought I needed to be because I was comparing myself to others who are doing what I think I want or need to be doing or being!! Acckk! What suffocating, limiting and self-imposed beliefs of the person I once was. I let go because the ways I was trying to help in the world were twisting me up inside and creating a feeling of despair and failure. I was not being fed. I was being depleted and it felt like the life-force was being sucked out of me. When I took a step back and focused on the direction of my life as an activist these past few years, I realized I needed to let go of following an agenda that other like-minded folks follow. So, I let go of internalizing the global violence I have come to know about. It’s a painful process to witness the inhumanity of man and experience the frustration and helplessness that accompanies it. The inevitable question always surfaced – “But what can I do that makes a difference?”. There was never a viable answer that brought change to the daily lives of those oppressed. I needed to open my heart and spirit to the creative process of redefining myself, how I relate to the world, and how I can be of most service to those voices that need to be heard and acknowledged. I needed to begin to listen for my own rhythm. I needed to dance to the beat of my own drum. I needed to allow the true me to surface and shine, and then see what doors appear before me and actually begin to open. So I did, I just let go. I always talk about the magic in synchronicity, and now it’s time to give rise to the synchronicity that appears on my path and walk my talk. I make a new choice to stand strong in love and gratitude. I make a new choice to highlight and support the nurturing and loving aspects of the human spirit. I make a new choice to remind others of what we are capable of, instead of what we are conditioned to accept as inevitable truth. I make a choice to promote healing, and beauty, and kindness, and hope, and support, and compassion, and building community, and respect. I make a choice to fly high, like the graceful hawk, and view life from the perspective that sees the endless possibilities of productive change, not only the twisted, fearful mess that our culture perpetuates and continues to impose on us. I make a choice to let go of negativity, drama, and fear to make more room for life’s treasures of love, friendship, assistance, guidance, support, inner personal growth, and the healing and growth of my extended human family. Like the leaves falling from their lofty perches and making their way to the waiting breast of the Earth Mother, I just let go and allow myself the life-changing opportunity to be embraced by the new path and new life of beauty that await the new me. This entry was posted in Uncategorized and tagged Change, Healing, Letting Go, Life Choices, Love, Spiritual Growth on October 21, 2014 by Ymani Simmons. The first day of the rest of my life…. Have you ever had something happen in your life that turned everything upside down? Of course you have. I have too, but somehow this time is different. Maybe because I’m older and feel like time is running out? Or maybe, because it’s just time to stop and decide what’s really important, to me, right now. That’s where I keep getting stuck. There is an enormous list of all of the things that hold importance to me. Peace, human rights, social justice, protection of the earth, to name a few. But where do I fit in now? What can I contribute to the whole? How can I best serve myself and humanity? 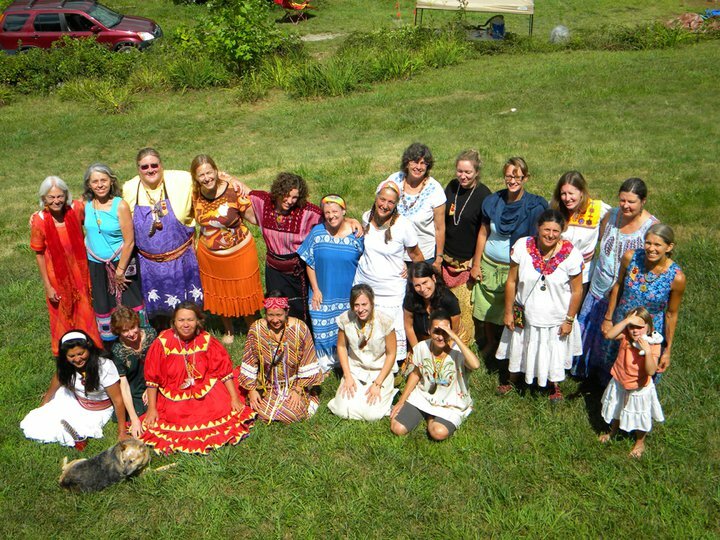 Peace activism, nonviolence training, mentoring women, support of veterans rights and voices, women’s ritual and ceremony all hold a special place in my heart and have for several years now. Enormous energy has been expended for the cause and we still face increasing global violence and war. Have I made any difference at all? Am I focused on what is really important to me? Do I even know what is really important to me? Something is missing. I am missing. So, I ask myself, “What is it that I want to do for the rest of my life?” That sounds pretty huge! Maybe I should begin with, what is it that I want to do for the next chapter in my life? So, I made a list of all of the projects/activities that I have thought about getting more involved in. I grabbed my trusty yellow highlighter and decided to highlight the things that made my heart sing just from seeing the words. Guess what? Travel. I want to travel and journal and take photographs to document my journeys. Not exactly a novel idea, but one that grabs my heart and says, “Let’s go!”. And I believe I shall. Now, I get to decide where to go first and what to do when I get there. This entry was posted in Uncategorized and tagged Life Choices, My Truth, Peace, Spiritual Growth, Travel on October 1, 2014 by Ymani Simmons.